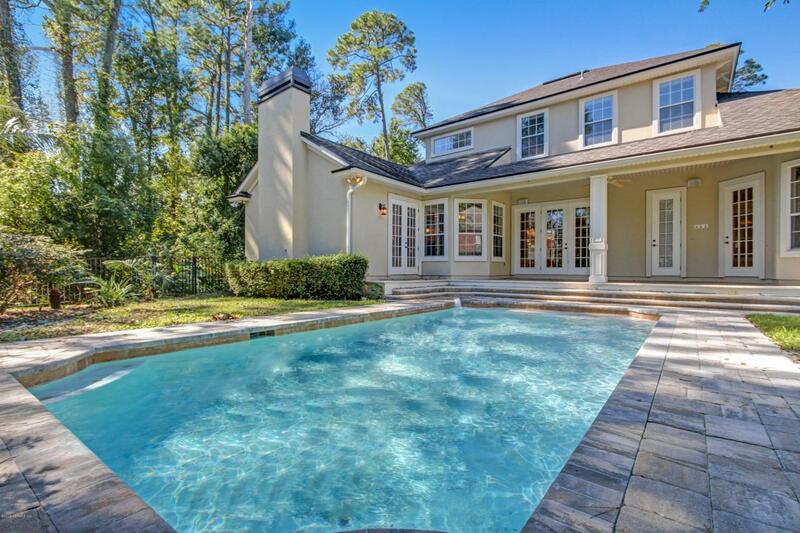 YOUR DREAM POOL HOME AWAITS...EXCEPTIONAL CUSTOM BUILD ESTATE BY TOLL BROTHERS IN A VERY PRIVATE AND PRESTIGIOUS NEIGHBORHOOD, SOON TO BE GATED ''CAMELLIA PLACE''. BUILDER'S PERSONAL HOME..THIS IMPECCABLY MAINTAINED ENERGY EFFICIENT HOME OFFERS THE HIGHEST CRAFTSMANSHIP AND THE FINEST QUALITY, LOADED WITH EVERY UPGRADE IMAGINABLE AND EXPANSIVE FINISHES, 5 BEDROOMS 4 FULL BATHS, 3 CAR COURTYARD GARAGE-WITH A GENEROUS LONG PAVED DRIVEWAY. RELAX ON YOUR SPECTACULAR PEACEFUL VIEW OF YOUR TRUE TROPICAL OASIS POOL WITH PARKLIKE PAVED FENCED BACKYARD WITH MATURED TREES, COVERED LANAI. GOURMET CHEFS KITCHEN WITH A LARGE ISLAND, CUSTOM MAPLE BISQUE CABINETS WITH CROWN-MOLDING, GRANITE COUNTERTOPS, STAINLESS STEEL APPLIANCES, WITH ABOVE STOVE EASY POT FILLER, WALKIN PANTRY, WINE CHILLER,SPECIAL AND RECESS DIM LIGHTING THROUGHOUT. ENGINEERED HARDWOOD FLOORS, TRAVERTINE TILES, CROWN MOLDING, CUSTOM MILLWORK COFFERED AND TREY CEILINGS. LUXURIOUS MASTER BEDROOM IN FIRST FLOOR WITH ACCES TO YOUR COVERED LANAI, 1ST FLOOR GUEST BEDROOM, PLENTY OF SPACE TO ENTERTAIN YOUR FAMILY AND FRIENDS IN YOUR SPACIOUS FORMAL DINING AND GATHERING ROOM, WITH BUILT IN BOOKSHELVES, AND FIREPLACE. 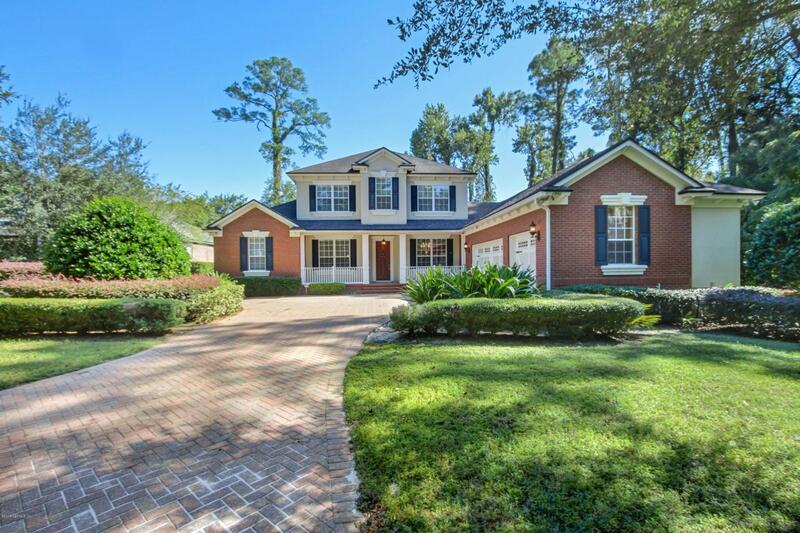 A GORGEOUS FORMAL LIVING WITH FRENCH DOORS, A LARGE OFFICE SPACE WITH FRENCH DOORS, COMPUTER WORK CENTER WITH GRANITE COUNTERS, & LAUNDRY ROOM/MUD ROOM. 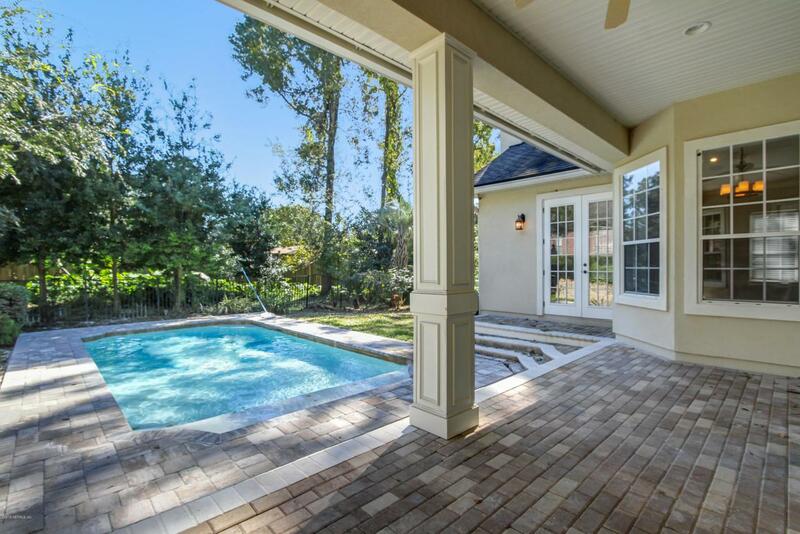 ENJOY YOUR GORGEOUS LARGE COVERED FRONT PORCH & PROFESSIONAL LANDSCAPED BY GARY ALAN. 2ND FLOOR OFFERS A LARGE PLAY/ENTERTAINMENT ROOM, BEDROOMS 3-4 WITH JACK & JILL BATHROOM, BEDROOM 5 IN-LAW/GUEST SUITE WITH PRIVATE BATH. 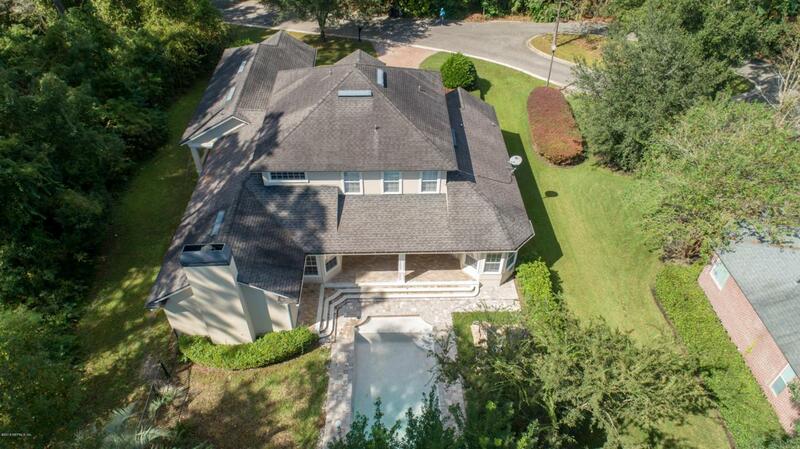 HOME ALSO OFFERS CENTRAL VACUUM SYSTEM, 16 CAMERA SECURITY SYSTEM, THIS HOME HAS SO MUCH TO OFFER AND APPRECIATE, HOME IS CONVENIENTLY LOCATED NEAR EPPING FOREST, 1-2 BLOCKS FROM ST. JOHNS RIVER, NEAR SAN MARCO, DOWNTOWN, RESTAURANTS, SHOPS, BOLLES PRIVATE SCHOOL, BISHOP KENNY PRIVATE SCHOOL, EPISCOPAL PRIVATE SCHOOL. MUST COME & SEE FOR YOURSELF.